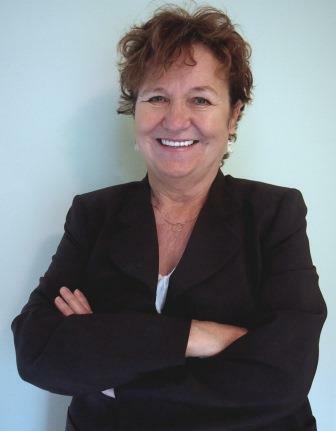 BRANDON, MB – An internationally-recognized voice in Indigenous health and the law at Brandon University (BU) is launching a new book today; an historical examination of Canadian legal regimes and their negative impacts on the health of Aboriginal peoples. Dr. Yvonne Boyer, BU’s Canada Research Chair in Aboriginal Health and Wellness, has written Moving Aboriginal Health Forward: Discarding Canada’s Legal Barriers, a comprehensive review of health statistical data, historical practices, and legal principles that have developed in Canadian law as they apply to Aboriginal peoples. Dr. Boyer outlines how previous commitments – including treaty and Supreme Court of Canada rulings on Aboriginal rights, the duty to consult, and the special constitutional status of Aboriginal peoples – can be used to advance the health of Aboriginal peoples. 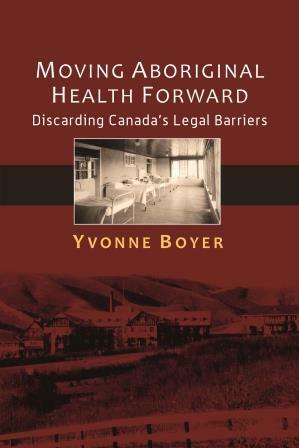 The book concludes with a practical framework for the reconciliation of Aboriginal health and healing practices within Canadian society.